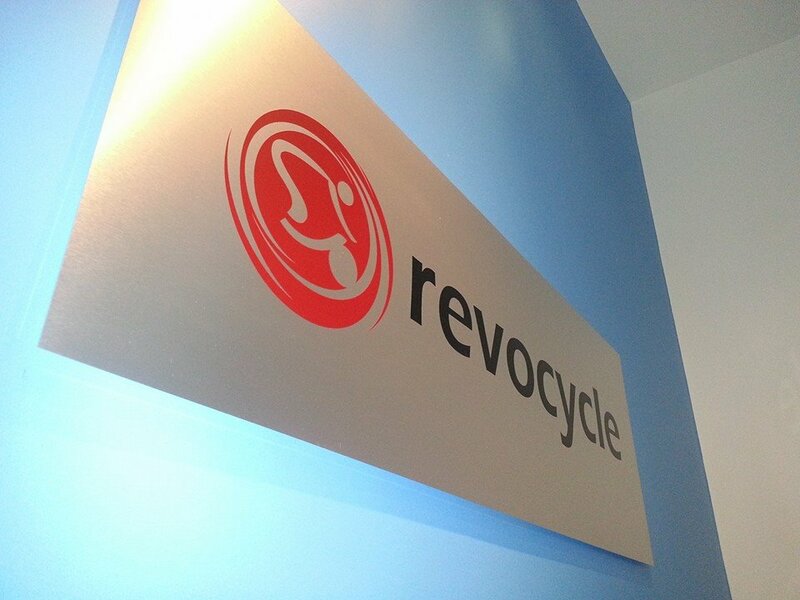 Revocycle isn’t for everyone. We are a sophisticated, very high end studio with expert instructors and freewheel spin bikes which require a higher level of fitness and technique than any other spinning studio in the country. 99% of the other spinning studios in the country and in Portland are carbon-copy mimics of SoulCycle out of New York City. Revocycle has no desire to be like SoulCycle and is a mimic of no one- we have developed our own spinning program that is based on extensive knowledge of cardiovascular training, cycling fit and form and the amazing benefits of using mindfulness in your workout. 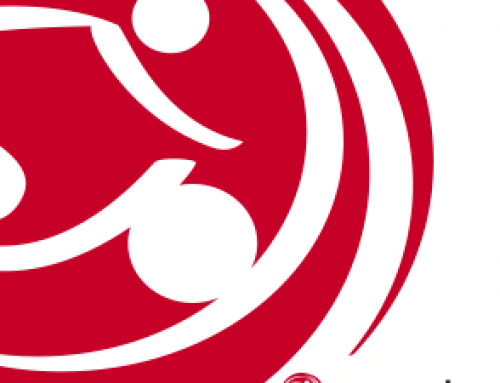 We are working now on a national instructor certification program supported by CycleOps, the manufacturers of our indoor cycles. 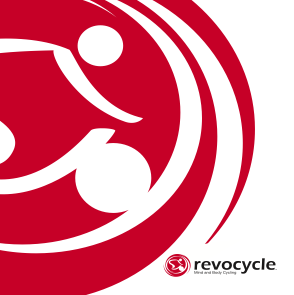 Revocycle is artisanal and organic cycling exercise. We do beautiful cycling with no harmful additives like ‘moves’ or weight lifting simply because there are no such things as moves or weight lifting in a good cycling workout-just like there is no such thing as lifting barbells while doing a running workout. It’s about safety and effectiveness, as any exercise form should be. You might be interested in this analysis of the problem with all the new moves in the spinning industry, from the very people who invented the Spinning workout. Suffice it to say that all of the ‘dance moves’ your studio teaches you are banned by the inventor of the exercise form because they will hurt you and add nothing to the workout. Simple, but straight to the point article. 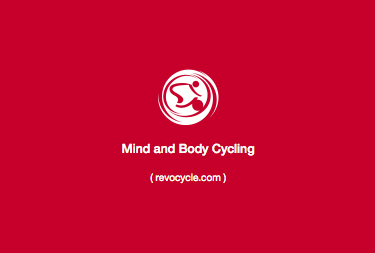 I am an avid road cycling enthusiast and Spinning certified instructor for over 15 years. I completely gave up teaching at commercial gyms a long time ago, precisely due to their negligence when it comes to hiring indoor cycling instructors with improper or no qualifications in the discipline. Contraindicating moves, off the pace, no warm up, no cool down, no nothing. Yes, Spinning classes have has become sweatfests, and I no longer believe in any IC program or gym which does not emphasize real cyclists as instructors.